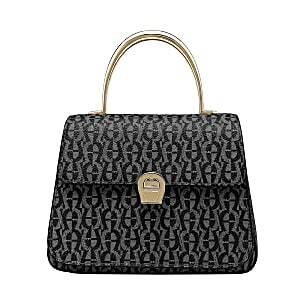 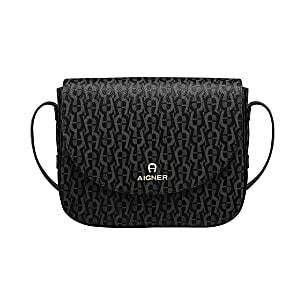 The Zoe purse is presented with an AIGNER logo design. 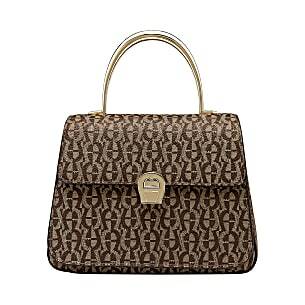 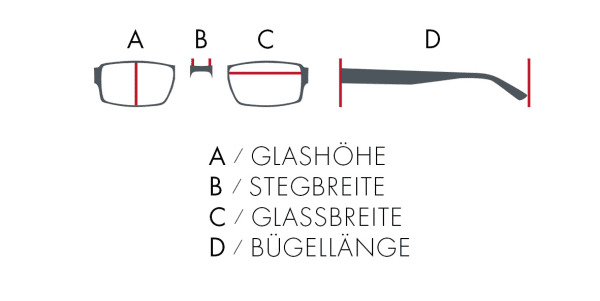 The purse is closed at the front with a press stud. 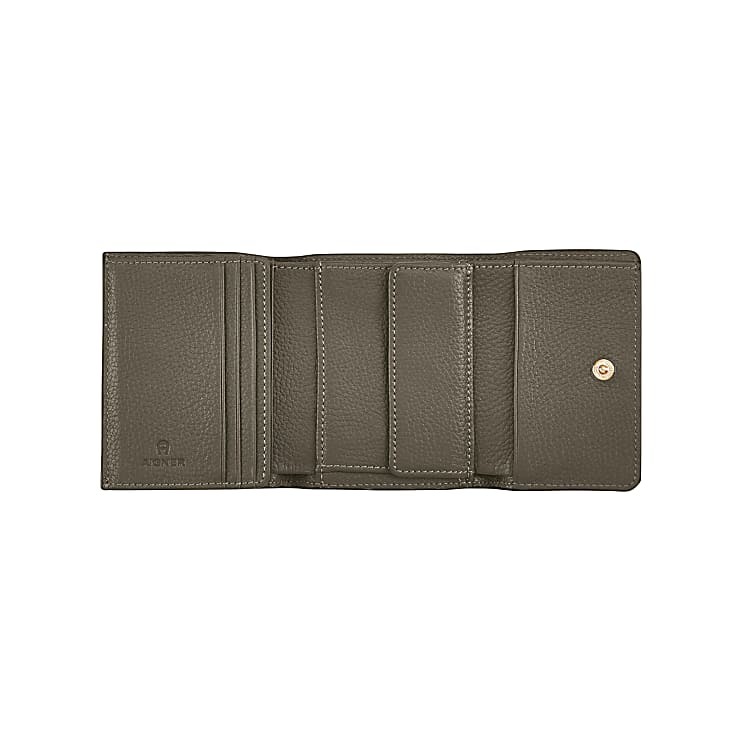 The interior of the purse offers seven credit card slots, a coin pocket, a bill compartment and two multipurpose pockets.